A customer approached Winchester InterconnectTM looking to improve the performance of its RF cables. 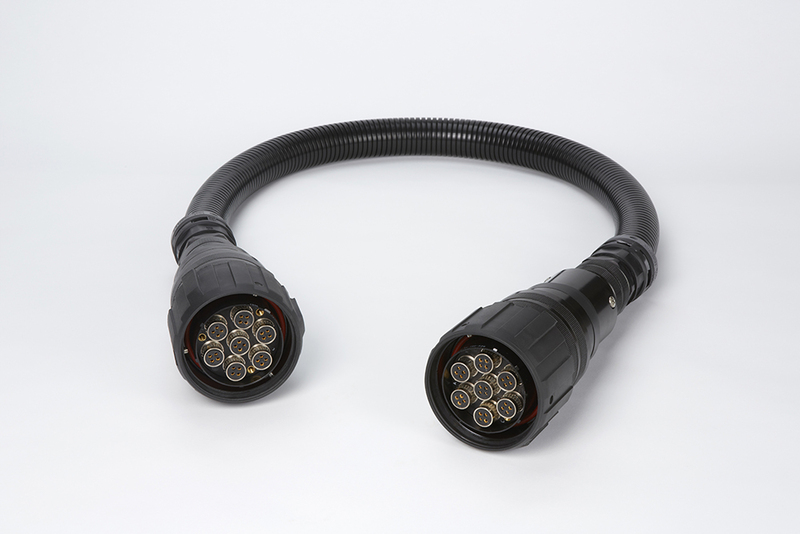 The cables were used in automated test equipment where electromagnetic interference (“EMI”) was high. 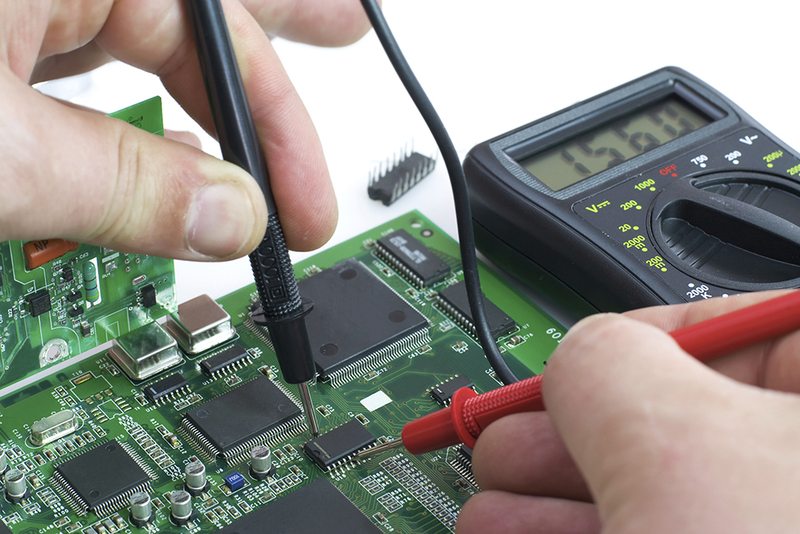 In addition, its assembly technicians complained that routing standard, double-shielded RF cable through its test system was difficult and would lead to delays in production. 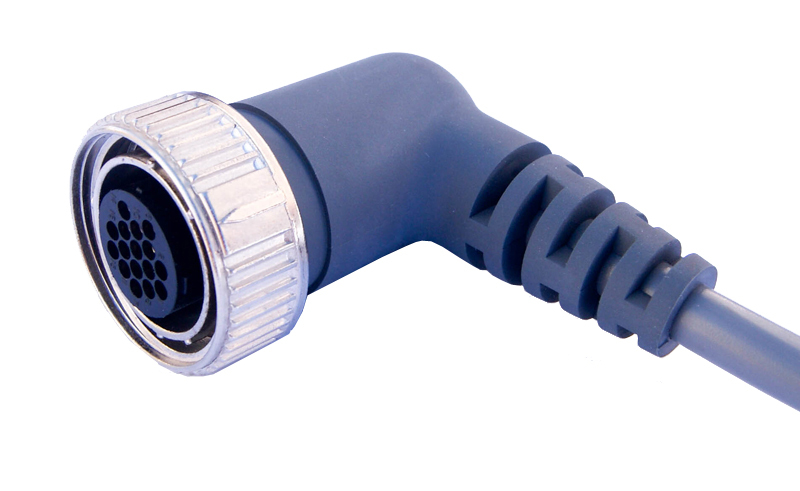 Winchester reviewed the application and learned that the customer was using standard RD-316 cable. 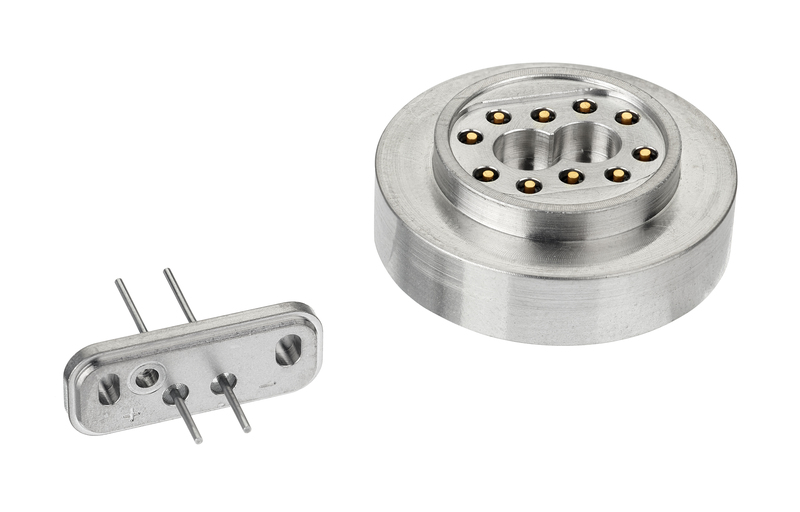 RD-316 is specified to -60 dB isolation below 1 GHz, but the customer needed much better isolation due to the electrically “noisy” environment and low-level measurements being made. 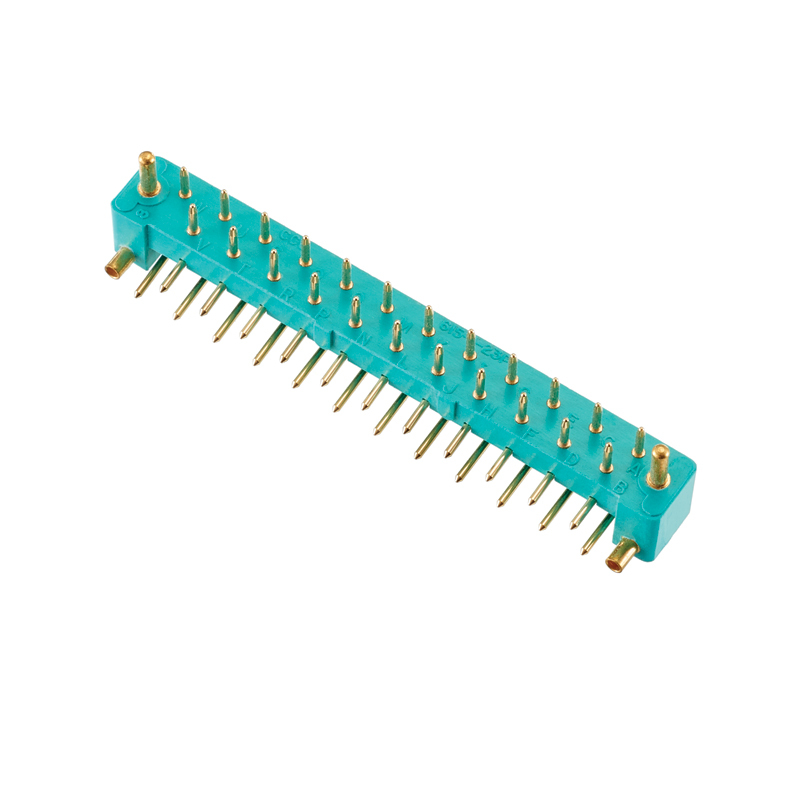 Also, multiple cables were bundled together so, despite the added outer shield of RD-316, the solution still suffered from interference between cables. 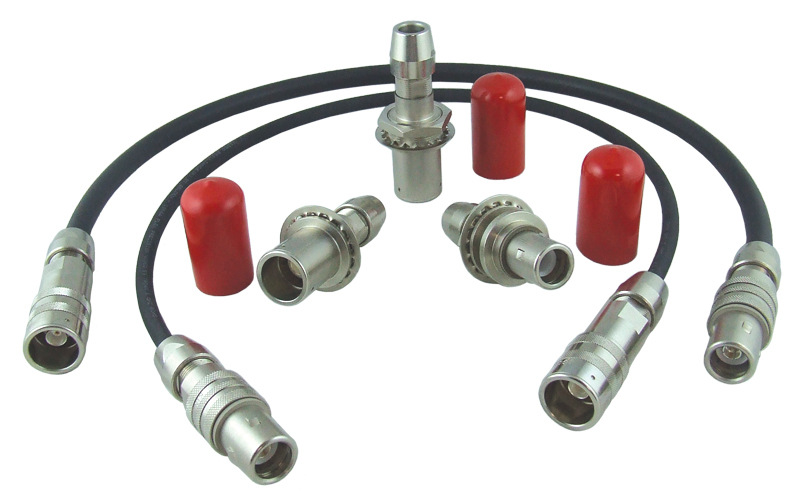 Shielding effectiveness is the ability of a cable assembly to either reject interference from the surrounding environment or to prevent the signal in the cable assembly from ‘leaking’ into the surrounding environment, which causes interference to other nearby systems or subsystems. 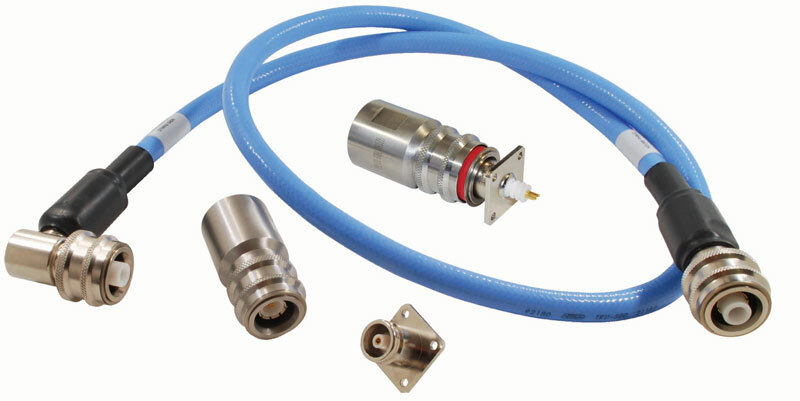 The customer needed to improve the shielding effectiveness beyond the rating of standard RD-316. 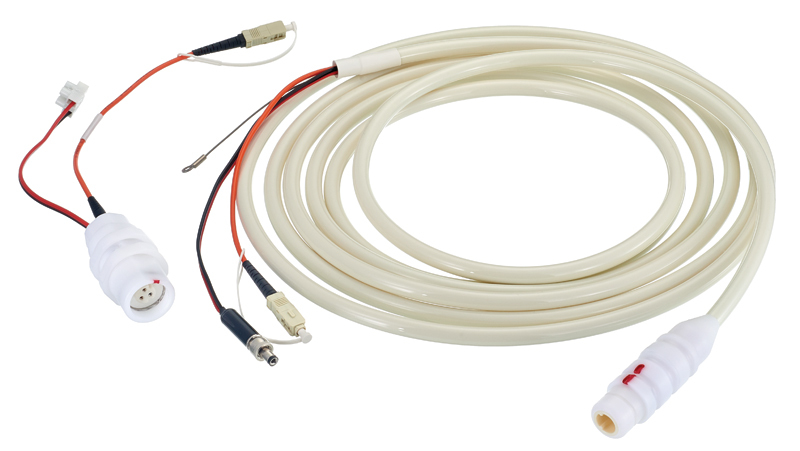 Winchester’s engineers evaluated the potential to use semi-rigid cable because it has the highest rated shielding effectiveness of any coax at greater than -130 dB. 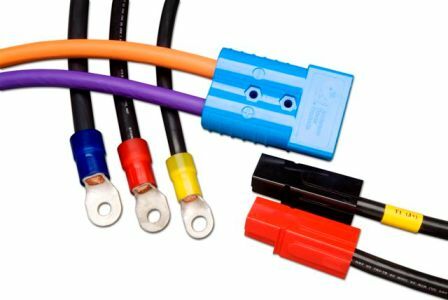 However, semi-rigid cable is not considered suitable where flexibility is needed because of the solid outer conductor, so Winchester determined that semi-rigid would not be appropriate for this application. 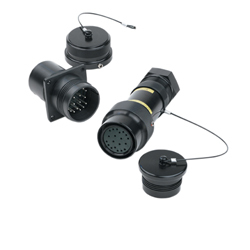 Winchester ultimately recommended the customer replace the doubleshielded RD-316 cable with the triple-shielded SRC-316TS as it has EMI shielding greater than -110 dB. 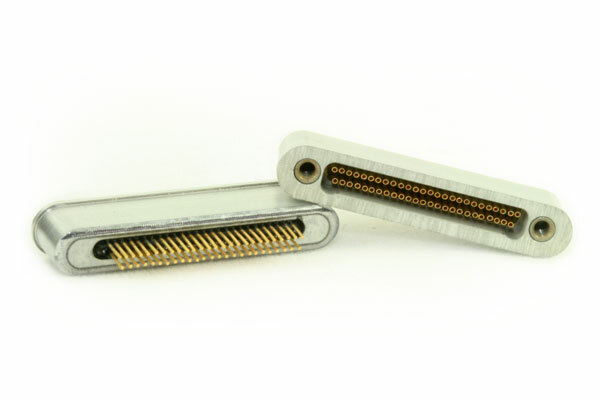 This triple shielding approach is unique on small diameter cable, which makes the SRC-316TS EMI shielding an industry leader for this cable type. 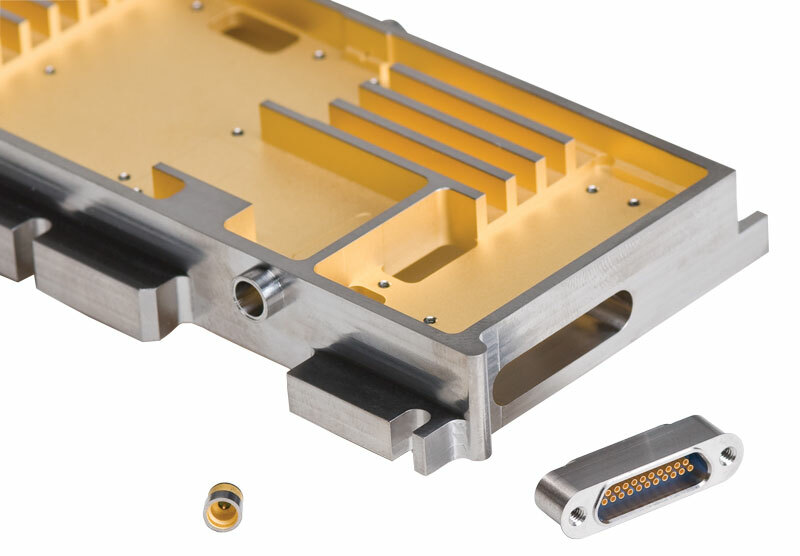 In addition, SRC-316TS is rated to 18 GHz, far better than standard RD-316, which is only rated to 3 GHz. 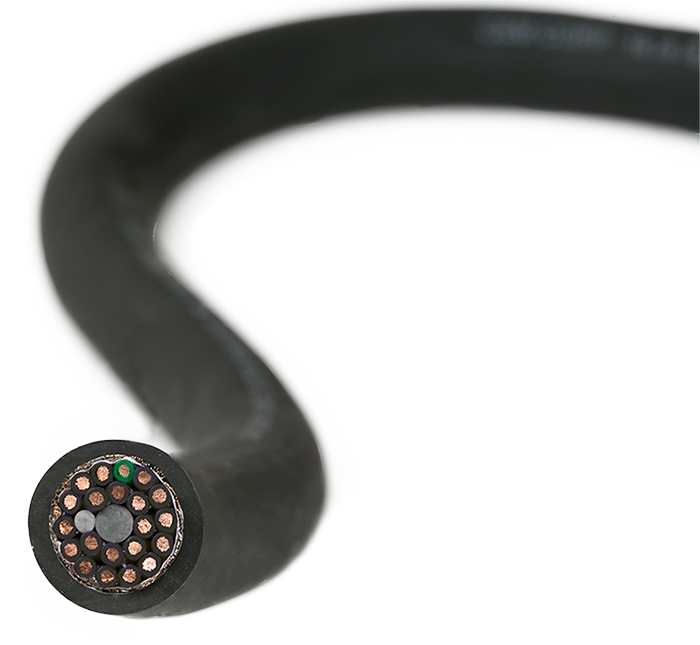 Additionally, the construction of the cable uses a flexible, low loss dielectric and a flexible jacket. This construction allows for a tighter minimum bend radius than RD-316 (0.30” vs. 0.59”). 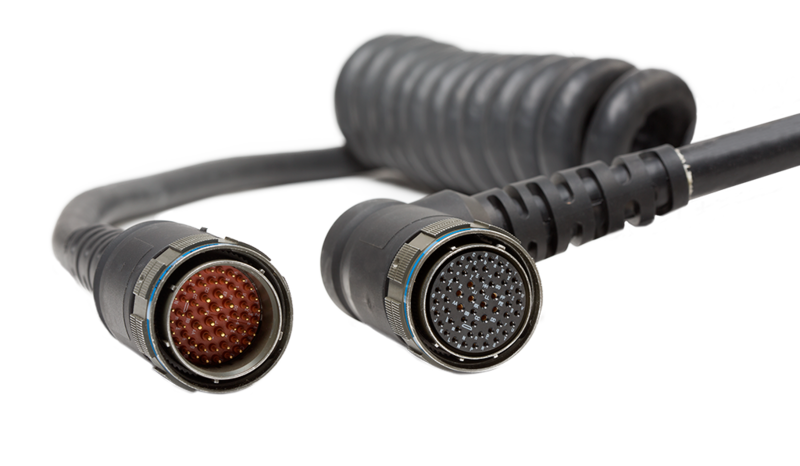 The combination of a highly flexible cable with exceptional EMI shielding made the SRC-316TS an ideal fit for the customer’s requirements. 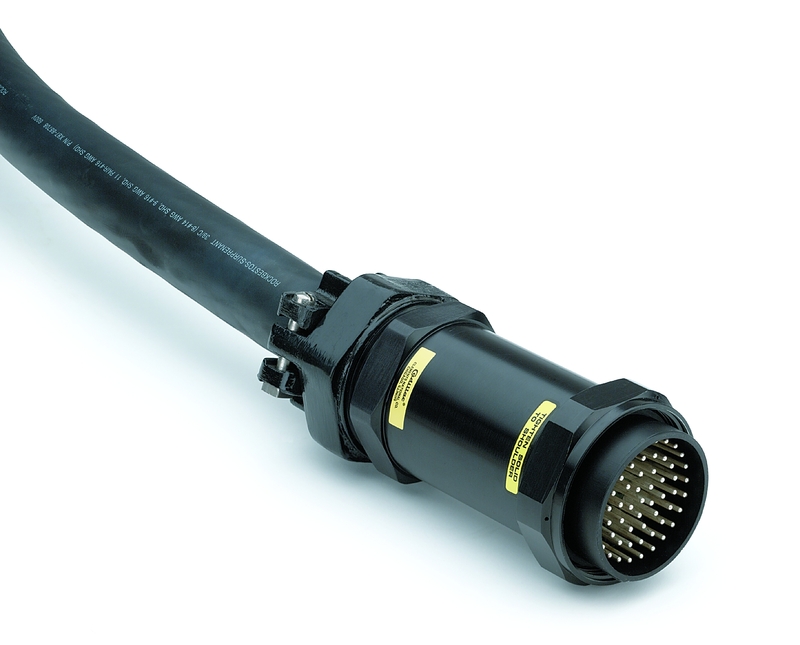 improved performance that it standardized on Winchester’s SRC-316TS. 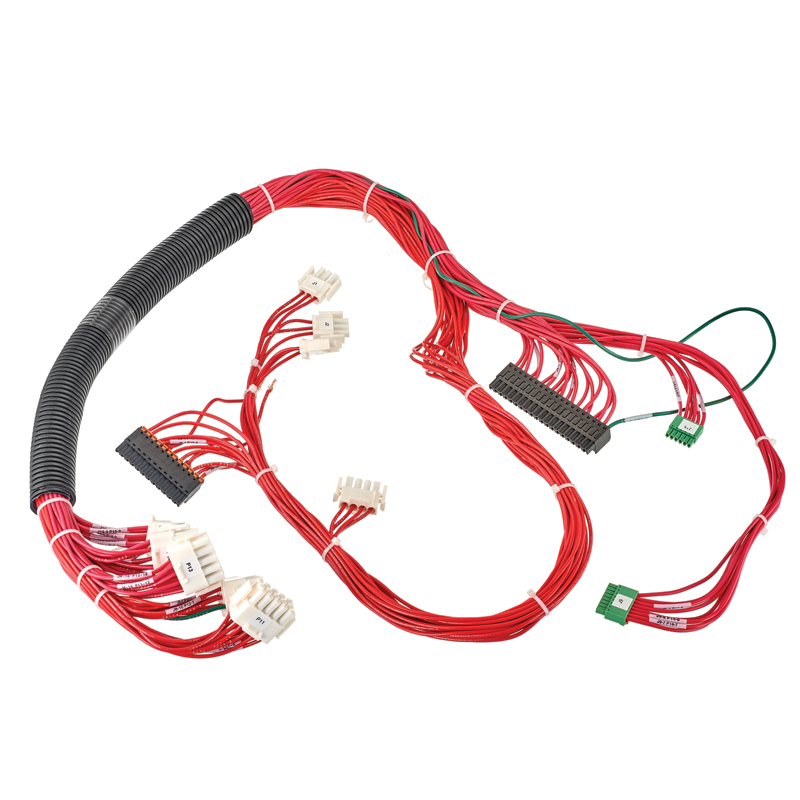 To learn more about 316TS Triple Shielded Cable, visit our website.